You are officially invited in November for our biggest event of the year.. our AGM! This meeting is important for a myriad of reasons, but I snagged us a liquor license so there will also be drinks, and on-top of that we have an amazing speaker so you should definitely be there! Our speakers this month are Heather & Doug. 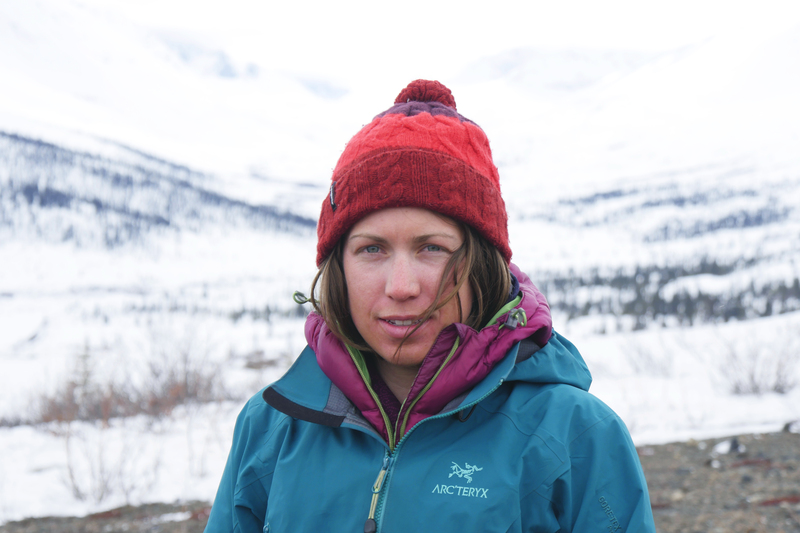 In spring 2015, they drove to the Yukon in pursuit of snow and adventure. 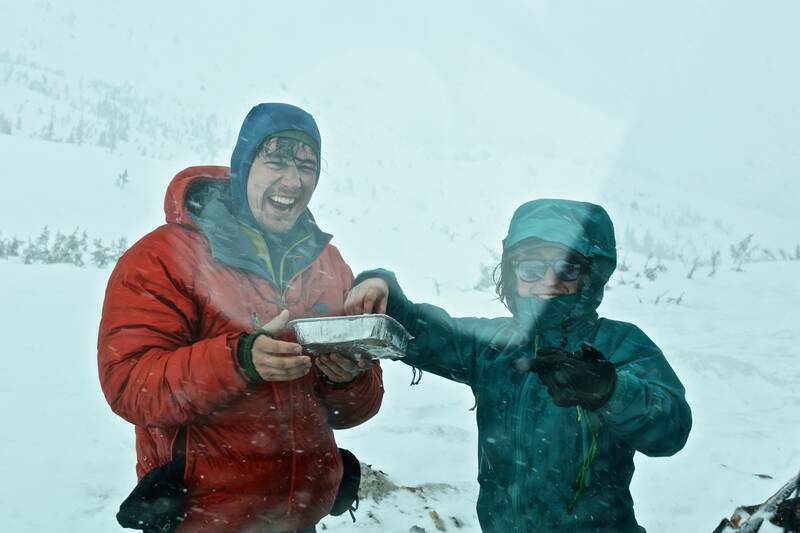 With a bit of time off and not a lot of money, they spent nearly two months 'dirtbagging' up north, living out of a tent and practicing their winter camping and ski touring skills in the backcountry of Whitehorse. Finally, they wrapped up their trip with a three- week, self-supported ski tour through the stunning and incredibly remote Tombstone Range - an expedition that challenged and inspired them. Their trip was generously supported by a grant from the ACC Jen Higgins Fund for Young Women. Join us in November to hear more! VanDusen Gardens (Floral Hall). Door open at 7:00pm, and presentations start at (roughly) 7:30pm. Hope to see some you there!